It’s time to ditch that pokey mechanical hard drive. 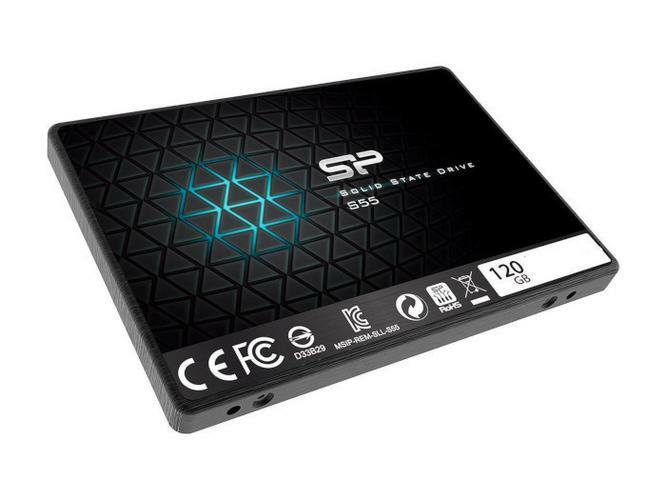 Solid-state storage prices have been plummeting, but today we’ve found a remarkably cheap SSD that should be a good option for a boot drive in a tower PC, or minimal, fast storage for a travel laptop. Newegg’s selling the 120GB Silicon Power S55 SSD for just $23Remove non-product link. That’s about $10 off the MSRP, and a flat-out outstanding price for a solid-state drive. Newegg’s sale price for this drive ends next Thursday, November 1. Still, even if the Silicon Power SSD can’t match the speeds of MLC drives, it’ll run circles around a spinning hard drive. It’s a great, low-cost option as a boot drive for your system files.